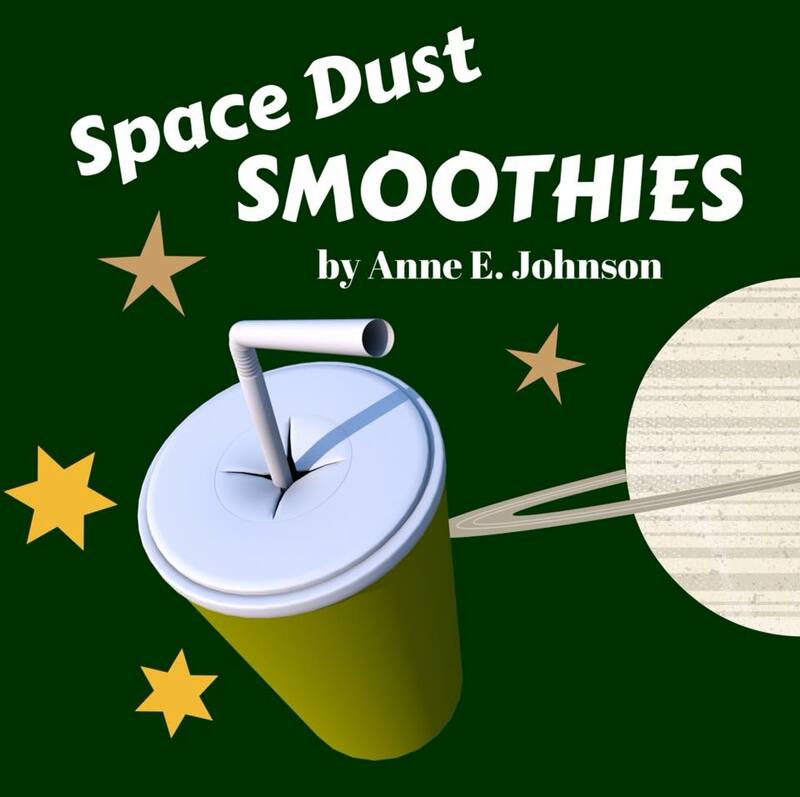 The year 2015 saw a lot of short publications by Anne E. Johnson, but nothing longer than five thousand words. And not for lack of trying. The fact is, when you deal with small publishers, you learn to expect various things not to go as planned. This YA far-future science fiction adventure takes place on a planet called Soranen and features a pair of twins whose ancestry is a mixture of the Ellarisor and Human species. The teens' secret, illegal jet flights above the planet's atmosphere uncover a great mystery that inspires them to figure out the origins of their Human blood. Going back to my roots as a musicologist, I wrote this middle-grade historical novel as a celebration of one of my favorite composers, Claudio Monteverdi. It's May of 1608 when a 12-year-old girl named Franni and her older sister enter the glorious city of Mantua. Soon they find themselves working on Monteverdi's new opera in the Duke's impossibly glamorous Palazzo. But when the Duke of a nearby town goes missing and Franni's sister also seems to be in danger, Franni must piece together a puzzle even more complicated than the maestro's music. Webrid is back, and it's chaos as usual in the Raralt Planetary Circle. The every-alien who just wants to be left alone to belch beer is once again forced into an adventure. This time a whole litter of babies get stolen from under their mother's nose. And just because the mom went to college with Webrid's friend Zatell, Webrid has to help find the blasted things. 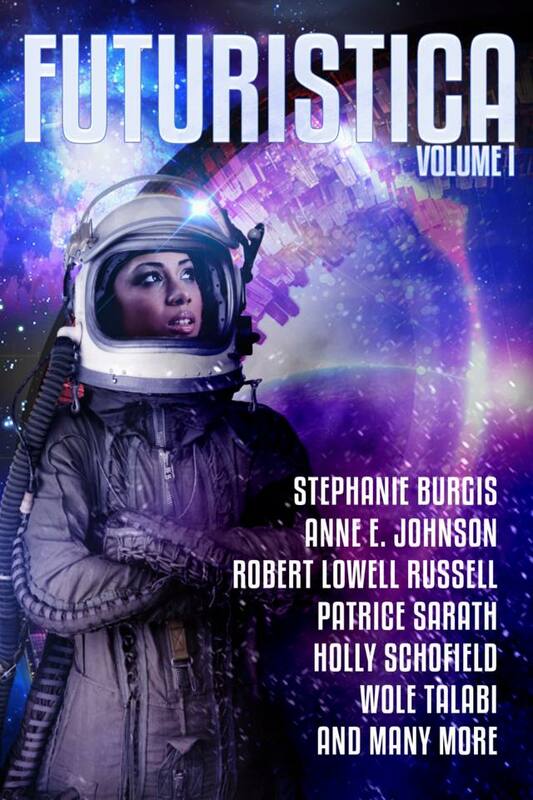 My cyberpunk story "Dreamwire" will appear soon in Futuristica Vol. 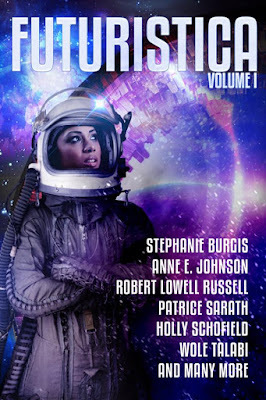 1 from Metasagas Press. 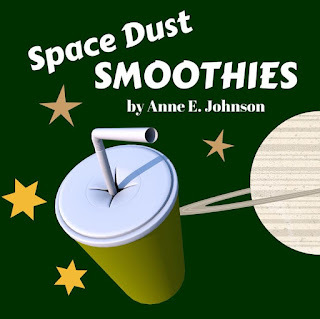 My choose-your-ending story "Space Dust Smoothies," for middle grade readers, will appear on the Epi-Fiction site.